Fiat is about to make a deal with electric car manufacturer Tesla. The two companies want to merge their fleets in Europe, at least in the area of exhaust gas determination and fleet consumption. 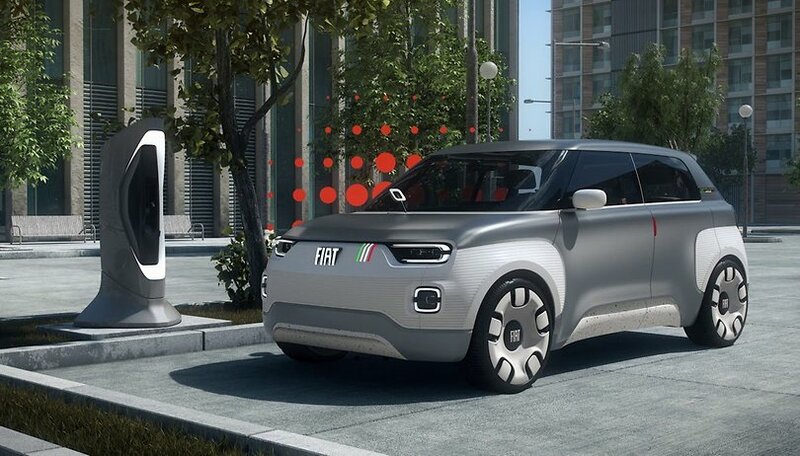 This way Fiat will be able to report lower emission figures, while avoiding fines or high investments in electric cars. The Italian-American Fiat-Chrysler group (FCA) wants to have the fleet of its registered vehicles combined with Tesla's purely electric vehicles in order to comply with the European limit values for carbon dioxide emissions from passenger cars. However, this deal does not come cheap, on the contrary: according to current reports, Fiat has to pay hundreds of million euros to Tesla. "We'll take the road with the least cost." FCA boss Mike Manley had already previously announced that he would accept fines for climate-damaging exhaust fumes if this was cheaper than investing heavily in electric vehicles. "We'll take the road with the least cost," says Manley. Through fleet consumption, the European Union ensures that the automotive industry is moving in the right direction in terms of exhaust emissions. The regulations are intended to enable companies to make a smooth transition to new driving technologies. The diesel engine also plays an important role - it is causing manufacturers additional problems in view of the diesel scandal. For Tesla, the exhaust certificates business is a pretty good one. In the past three years, the indulgence trade with CO2 certificates has already poured around one billion euros into the coffers of the Californian carmaker. In keeping with the issue of fleet consumption, the Greens around faction leader Anton Hofreiter are calling for emission-free cars in Germany by the year 2030 in a thesis paper concerning new registrations. From then on, diesel and gasoline vehicles will be banned. Such or similar regulations already exist in other countries. In Norway, no cars with fossil fuels are to be sold from 2025 onward, in Denmark from 2030 and in France from 2040. The German Bundesrat had also already spoken out in favor of 2030. What is your opinion on this fleet 'merger'? Let us know in the comments. I wont be able to buy a 30000euro car anytime soon unless i win the lottery... Will we all get one for free?